For the past six years, many international reports and surveys have been preoccupied with the psychological and daily life related circumstances under which Syrians struggle to survive in host countries, in addition to the conditions of the Syrians who are entrapped in the warring country. 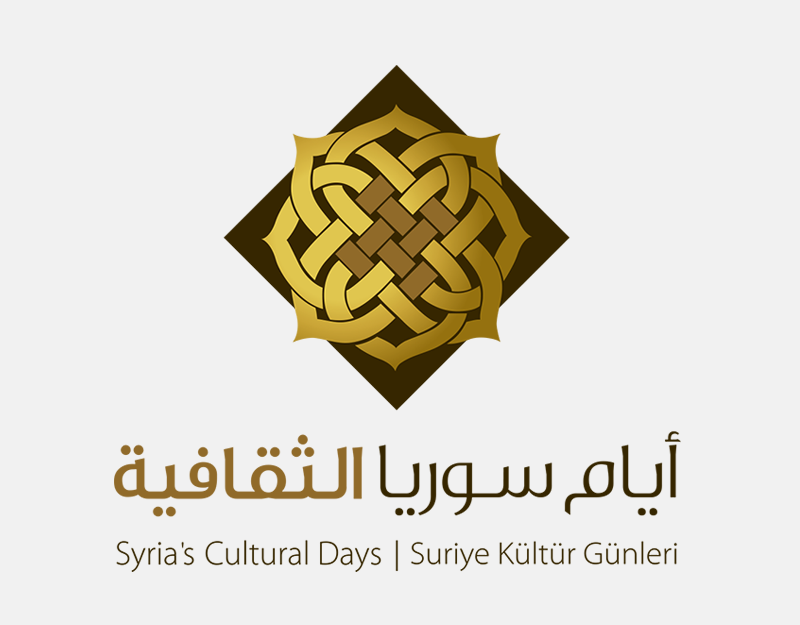 With a special regard to the state of affairs which these studies describe, the festival offers a range of activities to introduce Syrians, in their forced or chosen exile, to each other. During the event, they will have the chance to form new relations which will help them overcome their deepest fears and suffering.